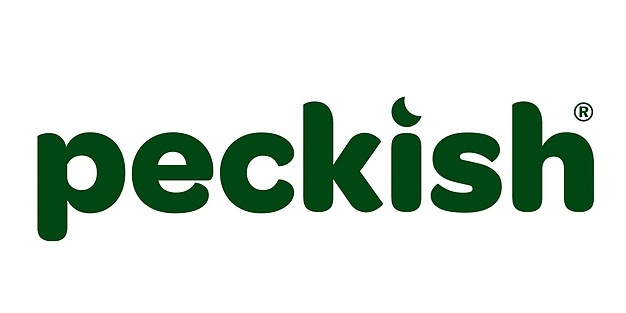 Dried mealworms, available in 175g, 500g & 1kg pack sizes, a special high energy + protein treat suitable to feed to wild garden birds. 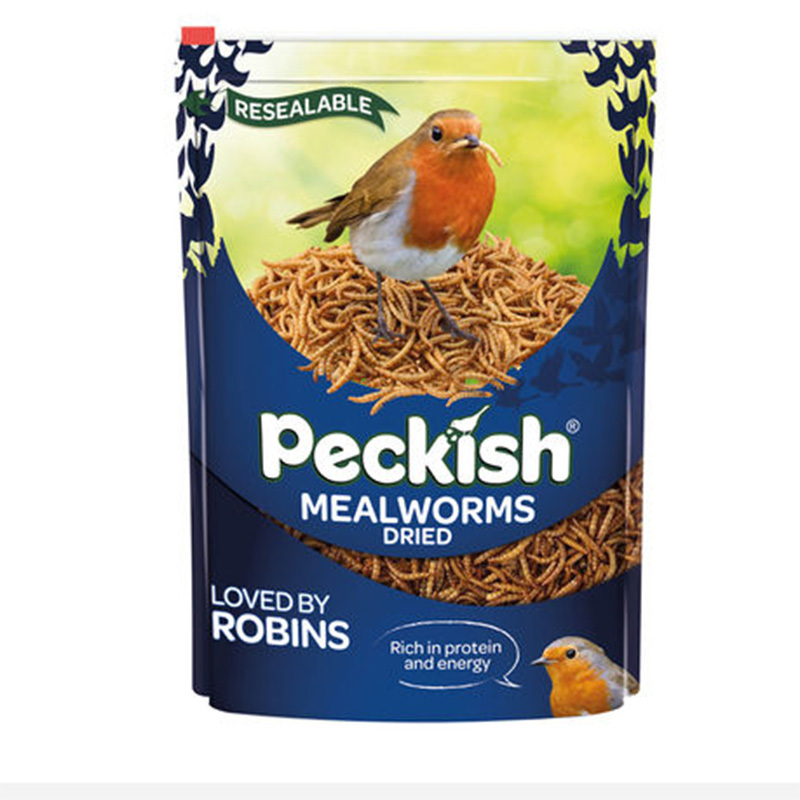 Mealworms are naturally high in protein and can be used as a popular treat for garden birds. Try mealworms blended in with other grains and seeds to provide an interesting selection to attract a large range of bird species to your garden.